GMC redefines the off-road space by introducing the all-new 2019 Sierra AT4. For the first time ever, the Sierra AT4 delivers a unique formula of authentic off-road capability and innovative technology paired with premium refinement and a bold appearance expected from GMC. 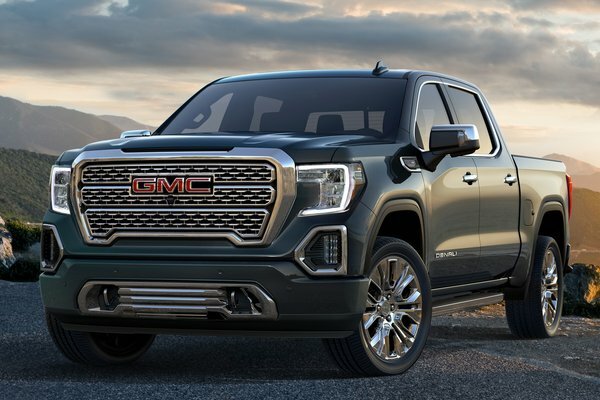 "The 2019 Sierra AT4 is designed for the customer who wants an elevated presence on the road and the capability to venture off life's beaten path," said Duncan Aldred, vice president of Global GMC....Read.